February 26, 2018 - Like us now! After unveiling the Vivo X20 Plus UD, the first smartphone with an in-display fingerprint scanner, Vivo is now expediting its move to take the smartphone design to a whole new level. Vivo is unveiling its new APEX™ FullView™ concept smartphone which sets new benchmarks for future smartphone design. 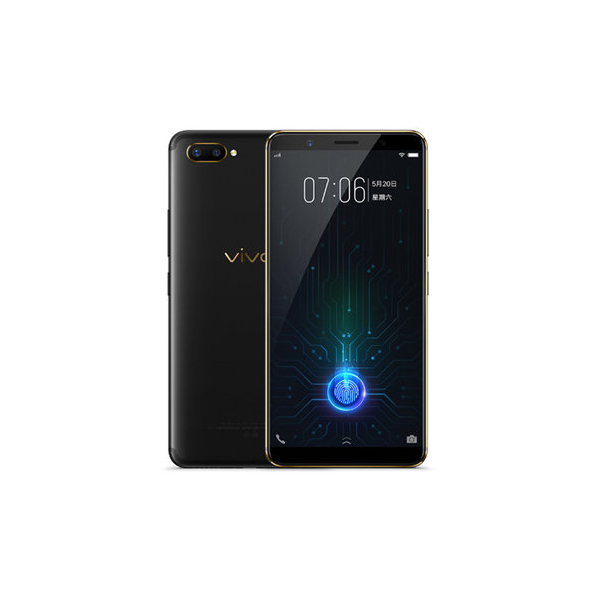 Featuring the world’s highest screen-to-body ratio and Vivo’s groundbreaking Half-Screen In-Display Fingerprint Scanning Technology. 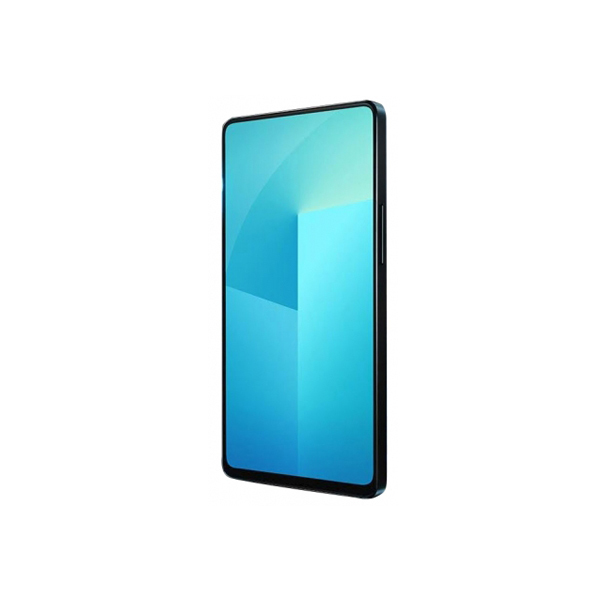 In pushing the boundaries of mobile experience, Vivo has taken its FullView™ technology to a whole new level by introducing new engineering breakthroughs in camera, speaker, and sensor elements as well as rethinking the design structure of conventional smartphones. 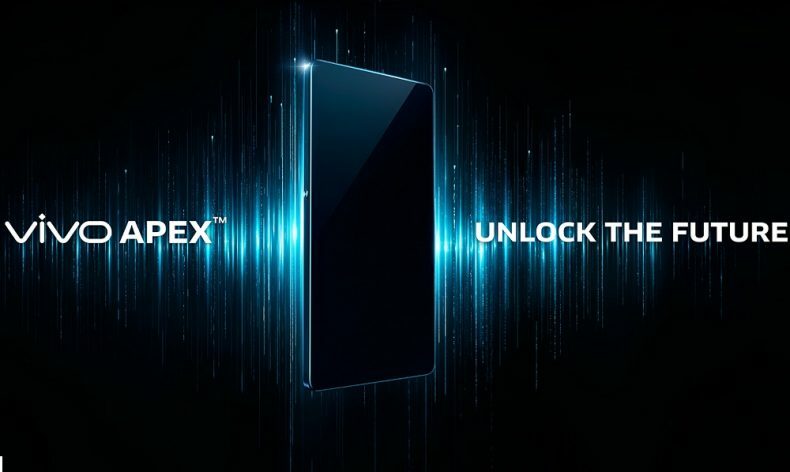 “APEX™is an iteration of our constant pursuit of setting new industry standards and to deliver the ultimate mobile experience,” said Alex Feng, Senior Vice President of Vivo. 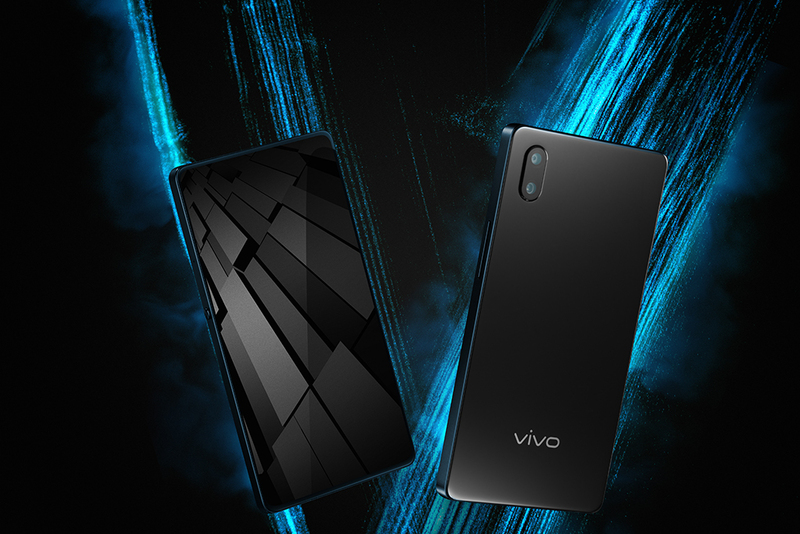 “From breakthroughs in audio, photography to In-Display Fingerprint Scanning Technology, Vivo has remained committed to realizing our vision for future smartphones. What we showcase in this concept phone is only a fraction of our innovation pipeline. We will continue to explore all possibilities to bring the best possible experiences for our consumers,” he added. The APEX™ features unprecedented top and side bezels of 1.8mm–the thinnest in the industry, with a 4.3mm bottom bezel. The screen-to-body ratio will exceed 98% if the bottom bezel reaches 1.8mm, ultimately creating the truly bezel-less experience. The Screen SoundCasting Technology sends vibrations through the display without the need for a traditional loudspeaker. Compared to other audio solutions for bezel-less smartphones, it conserves power, reduces sound leakage, and optimizes low to high pitch sound for a better and more balanced audio experience. APEX™ deploys a new System in Package (SIP) technology to integrate the DAC and the three operational amplifiers together, reducing the need for circuit board space by nearly 60% compared to the previous Xplay6. As this frees up more space in the smartphone’s interior, this technology can allow for increased battery size as well as cooling, thus opening the potential for even more design improvements in future smartphones.